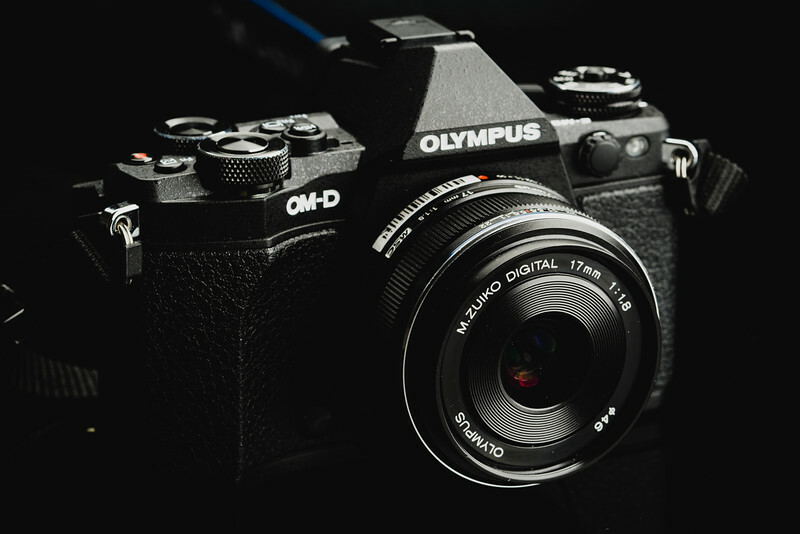 I’ve built a detailed list of some of the best accessories for the Olympus OMD E-M5 Mark II. The camera comes stock with everything you need minus the memory card, but for those of us the like to add a little extra to our cameras these listed accessories can come in handy. Extra Batteries for the Olympus OMD E-M5 II are always handy. You can buy 3rd party batteries or Olympus batteries. On some cameras the third party batteries work fine, on others they can give you trouble. Usually what I’ve found, if you buy third party batteries, charge them with the camera or the charger that came with the camera to maintain a proper charge. Because of how the screen folds in, you might not need a screen protector. The Expert Shields work great. I use them on all my camera. I have a crystal clear on one camera and a matte on the other. I actually really like the matte. I’ve compared all the most popular memory cards as part of my speed test. Only thing I haven’t done was test UHS-II cards. But check out what I got and use this guide when buying your memory cards. I’ve been having trouble with a lot of these smaller cameras fitting well in my hand. I often find myself buying some sort of external grip. Usually a leather half case but those don’t always feel good either. So if you have that same problem check out these grips. Here are the few Olympus camera flashes available. There are a few companies now doing half cases out there. It seems to be the new trend. I personally always buy Gariz for my cameras. I’ve had three now including the Alcantara cases which I don’t love. Stick with the leather unless you like that suede feel on your grip. To me, I think it’s kind of annoying. There are a few other brands out there but I won’t list them until I know they are a quality product. This is such a good deal for an underwater camera it insane. I might actually create an Olympus snorkeling rig. I have been really impressed with the Gariz straps and cases lately. I believe they are a Korean company and their quality is unmatched. But Gordy’s makes my favorite wrist strap. Gordy’s Camera Strap – gordyscamerastraps.com – these are my favorite. You can also get a Gordy’s full strap or sling as well. Hooks a strap to the bottom of your camera. You need both unless you have a half case which isn’t available for this camera yet. If your sensor gets dirty you can try one of these. They are handy to have around just to pick off that one piece of dust. But always try to use air if you can, and avoid wet cleaning methods on those image stabilized sensors since the sensor sort of just hovers there suspended by magnets. Cleaning your sensor on a camera like this is for experts only. Otherwise, take your camera to Olympus and have it cleaned. It’s just not worth messing it up. The Olympus EM-5 Mark II is an amazing camera built with some really impressive tech. From the day it launched the camera camera was a classic and with the right accessories and care, it will continue to produce some amazing images well into the future. Make sure you grab a screen protector and maybe a nice case or bag to protect your camera, keep it clean with some micro fiber cloths or some Q-Tips and blast it down with some air and you should have a camera that maintains it’s pristine shine and stays the conversation starter that it is. I’ve been working on the Ultimate Micro Four Thirds Lens List that I keep it updated with all the best M43 mount lenses out there. If you’re shopping for lenses, you can use that list to guide you through the sea of options.